Sheldon readers, do I have big news! You now get PUGS UNLEASHED and ANATOMY OF ANIMALS *free* as eBooks, when you get the Drive Hardcover Book! 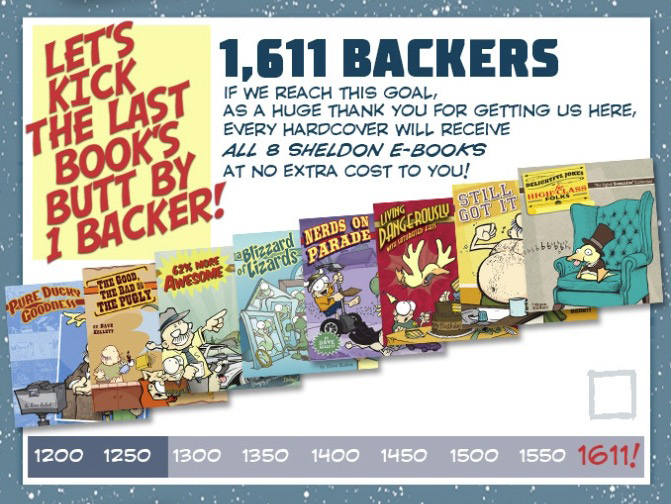 Even better: If we can get to 1611 backers for the Kickstarter, every hardcover will get ALL EIGHT SHELDON COLLECTIONS as eBooks! All eight! Free! 1,000 pages of award-winning comics! Free! If you've never read Drive -- or missed getting book one -- this Kickstarter is the best way to jump in. The comic was designed to be read in book form, and this book is gonna be beeee-ooootiful, thanks to the 16 stretch goals we've unlocked. Join us! And let's get those Sheldon collections!!! Want my "Pugs Unleashed" collection...free? 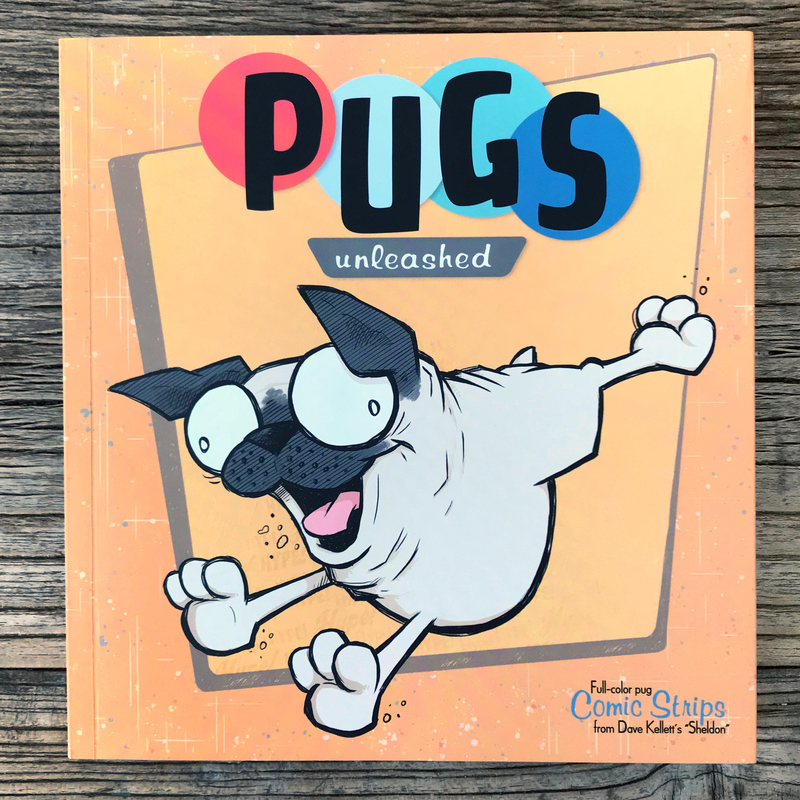 We unlocked the 14th stretch goal, which means you get the new PUGS UNLEASHED collection eBook *free* when you back the hardcover! - And now: The Pugs Unleashed eBook! I hope you'll join us, and spread the word: This book is coming out AMAAAAZING. Webcomics whackos Dave Kellett and Brad Guigar are talking shop! Brad took a four-week vacation from his comic this summer, and he says it’s the smartest thing he has ever done. THEN we take another swing at the topic of “Goof content vs. 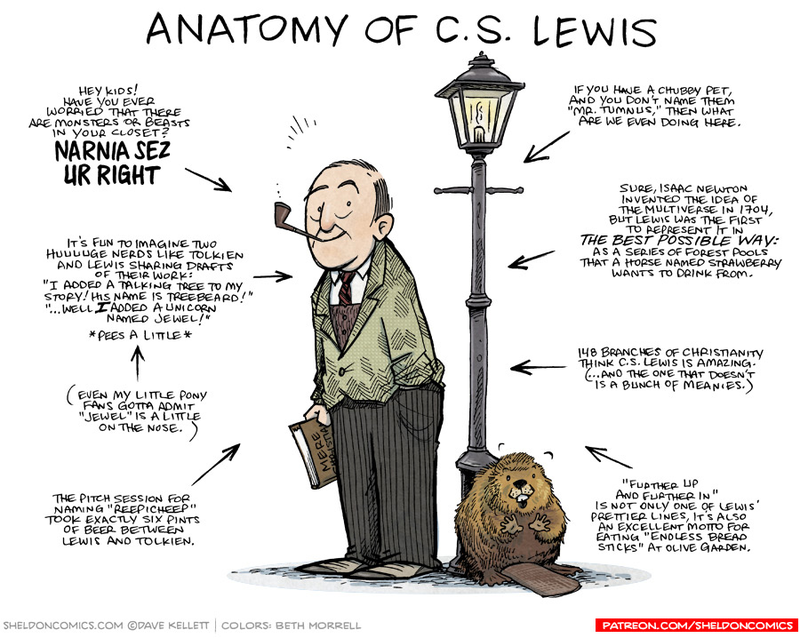 Viral content.” Have we over simplified the discussion? NEXT, Dave and Brad note that they’ve been using Bonjoro app all summer long. Are they still as excited about it as they were when they started? And FINALLY, why do we hate thought balloons so much? Is it time to re-think our animosity? BUT FIRST, Dave’s DriveKickstarter.com funded in ONE DAY! He talks about the strategies he used to pull that off. 32:40 — Bonjoro… we’ve been using it all summer. Is it working? 58:08 — Why do we hate thought balloons? Should we re-think their usage?